ESUMS is a collaboration of two local municipalities and higher education in a public/private partnership to offer first-of-its-kind school for New Haven children. The Engineering & Science University Magnet School (ESUMS) is a college-preparatory inter-district magnet school in the New Haven Public School System that focuses on Science, Technology, Engineering and Math (STEM) education. The new five-story, 122,000-square-foot school is being constructed on the University of New Haven campus. 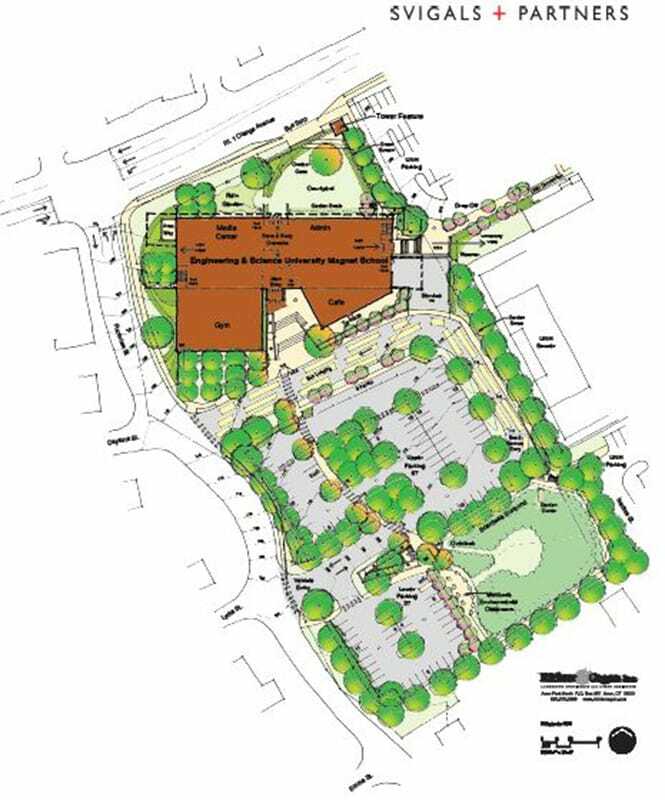 The new Magnet School will serve more than 600 students from New Haven, West Haven and neighboring communities and will feature state-of-the-art science, engineering and robotics laboratories. Gilbane has served as Program Manager for the New Haven Schools Capital Construction Program since 1998. 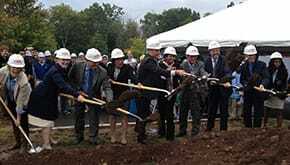 ESUMS is the 38th school constructed or renovated since New Haven launched the $1.66 billion construction program. “ESUMS is a wonderful example of what can take place when local municipalities, the state and higher education collaborate to create a school that is the first of its kind in Connecticut. 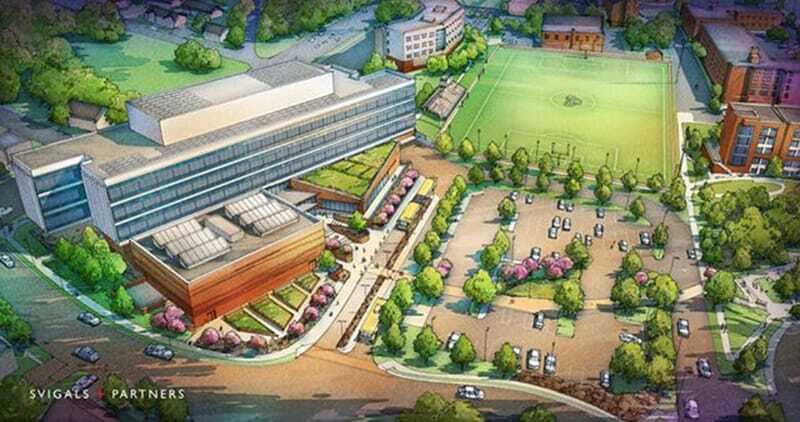 This innovative school will enable generations of students to become tomorrow’s leaders in a wide array of scientific and technological fields, and it will directly benefit the citizens of our region, our state and our nation.” Steven H. Kaplan, University of New Haven President.